It’s day 3 of the Awakened by a Demoness Blog Barrage! Enjoying it so far? 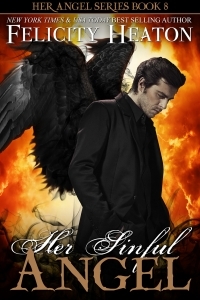 It’s day 1 of the Awakened by a Demoness Blog Barrage! 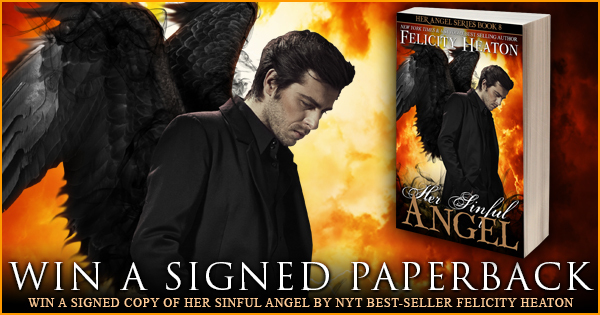 Want to get your hands on a signed paperback copy of HER SINFUL ANGEL? Here’s your chance! This giveaway is international and will close at 12:01am on November 23rd 2015. Just fill in the Rafflecopter form to be in with a chance to win! Nevar turned down the alley that would bring him to Cloud Nine. He stopped and frowned. The sign was off and there was no queue of mortals, but the club was open. What was going on? Only one way to find out. He walked towards the door. 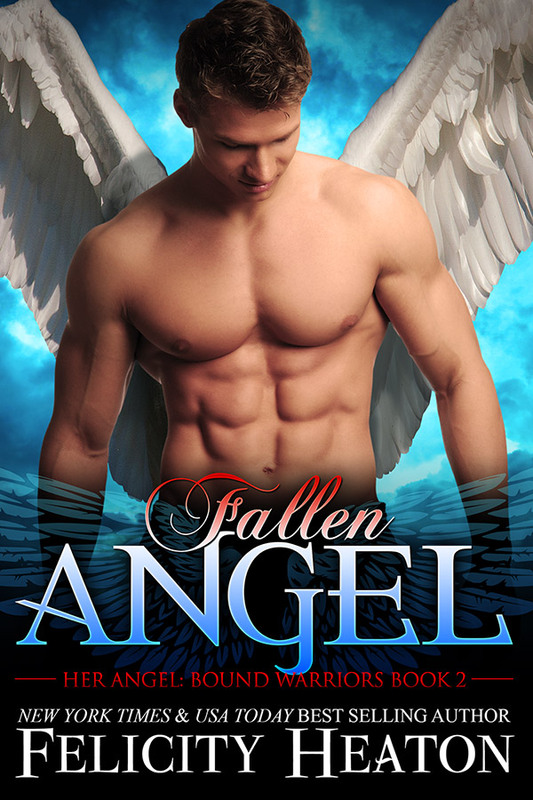 The bouncer acknowledged him with a jerk of his chin and he pushed past the huge demon male and stepped into the club. The lights were on inside, the colourful ones above the bar bathing the area and the demons milling around along its length. No music though. His gaze sought the female he had met before, although he wasnâ€™t sure why. It had been days since his last visit. She would be long gone, and it was stupid of him to hope that she would still be around, or remotely interested in him. He headed for the bar, his eyes still scanning the demons for the woman even when he told himself to let her go and shove her out of his head. A blonde cut into his path, her hands firmly planted on her hips, pale against her red jeans. A flicker of darkness danced in her eyes. Her stance caused her chest to jut upwards, showing off ample cleavage in her low cut black camisole. She narrowed her gaze on him and looked as if she was about to lose her pretty faÃ§ade, revealing the hideous monster that lurked beneath her skin. And she was pissed about something. He scanned the club again, frowning as he noticed that the demons present were jittery too, disturbed for some reason. Had something happened? If it had, he wasnâ€™t sure why the boss was holding him responsible, and the intense glare she was giving him said she definitely thought it was his fault. â€œDo something,â€ she snapped, sharp teeth flashing between her glossy red lips, and flicked her short hair away from her face. She turned and pointed, and the crowd parted.